Ooty the queen of hill stations is an amazingly calm and beautiful place. Growing up in the Southern parts of India would familiarize you with this name, only that it was always associated with the “honeymoon destination” tag. 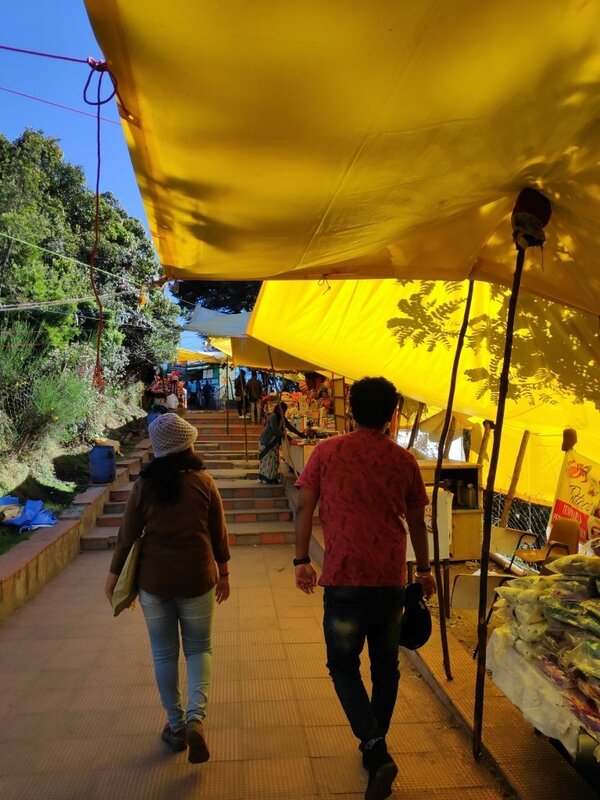 Fortunately, Ooty is not just that, it is a place you can hang out with a gang of friends or family (trust me it won’t be awkward, not many coochy cooing couples). With our minds set on exploring this beauty, we began our planning. If you have already read my previous articles you would know what I would have done to book a room, Airbnb duh.. (probably time for me to explore other means). With the rooms booked our next task was to get there, and what better way than the good old public transport. Telling our three magic words to google returned us a bunch of late-night buses that could take us there. Booked a room, booked a bus, packed our bags and we were ready to go. 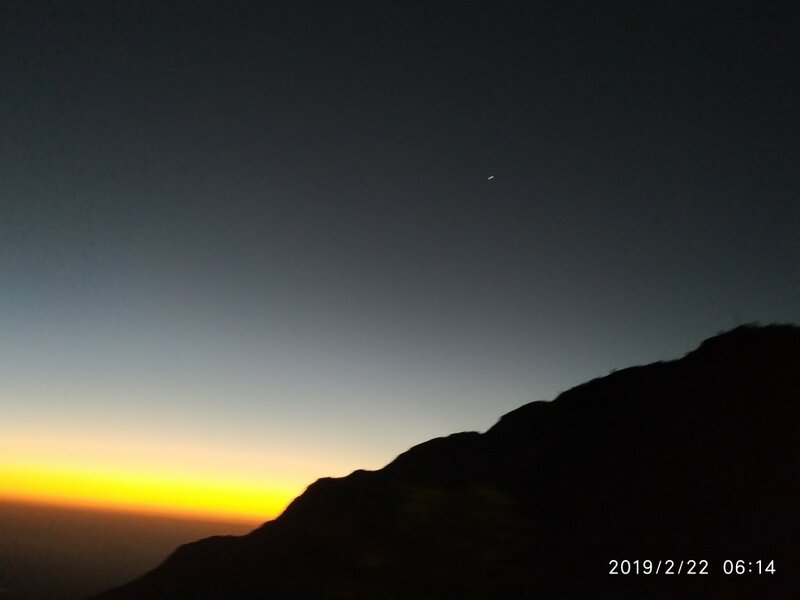 Bangalore to Ooty buses, that leaves late at night is just perfect for people in a relationship with their beds – cause you get to sleep, and you wake up to the beautiful sunrise in the hills of Coornoor and Ooty. It is about 8hrs journey if you take a bus that goes via Mettupalayam. Taking a bus at 11pm would drop you at Ooty bus stand by 7am the next morning. The first train to Coornoor leaves at around 9:15 am from Ooty railway station. Tickets can be reserved on the IRCTC website and would cost you around ₹88 Per head. 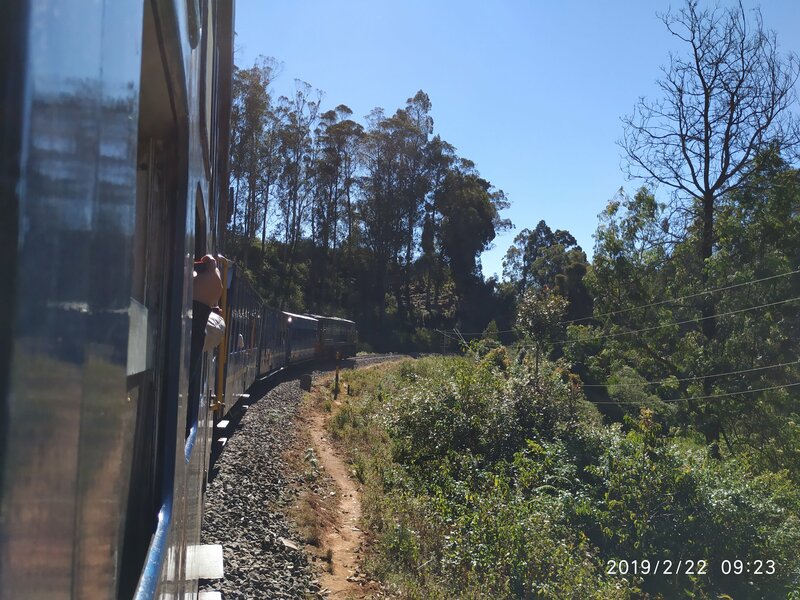 Coornoor is at about 4 stations distance from Ooty, and the ride in this amazingly cute little train from the colonial ages will surely make you feel great. The winding hills and the lush green evergreen forest or be it the tiny hamlets that this train takes you around. A trip on this is not something to be missed. This beautiful botanical garden is 1780 meters above sea level. With an area of about 12 hectares, you can easily be lost. There is a minimal entrance fee of about ₹30 to enter this place. Named after a Captain Lamb, this hill has several viewpoints. This place now has a nominal entrance fees of ₹10. A local tour guide is advisable for the climb, as they are well versed with the several viewpoints (including suicide point). Beware of the wild monkeys in this region and keep your belongings safe. As this is also a forested region with wild animals, it is advisable to not litter. 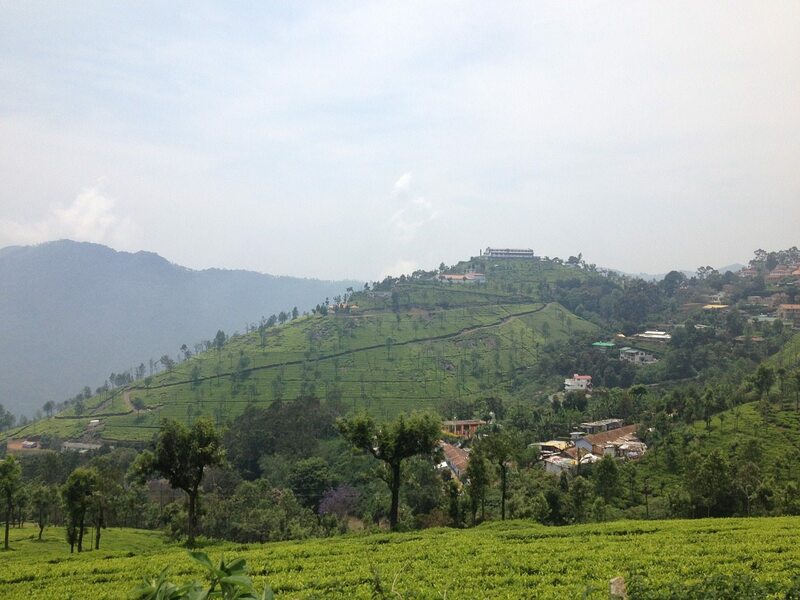 There are several tea estates and chocolate factory outlet’s around the Lamb’s rock. It is possible to get a picture of yourself dressed in the local tea pickers attire for about ₹100. You can totally skip this if you are not the photo freak kind. 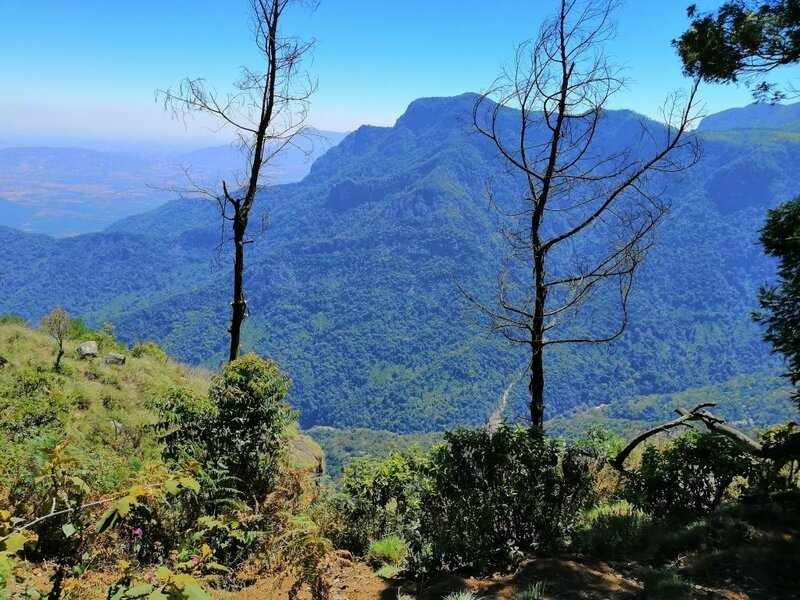 The highest mountain in the Nilgiri Mountain range – about 2637 meters. This mountain has a road laid up to the summit. A short walk from the parking would lead you to the peak. With all sorts of stores lined on either side of the path, this place is eye candy and a cheap place to do your shopping. With an entrance fee of ₹10 per head this is a cheap and nice place. With all the amazing variety of tea offered here and the mesmerizing aroma of tea that a tea lover would kill for, this place is a must visit. A guide will walk you through the entire process of manufacturing tea. In case you wish to purchase some tea, this would be the spot. In front of this Factory, you would also find a small adventure sports arena, in case you would like to do a little more than just visit places. 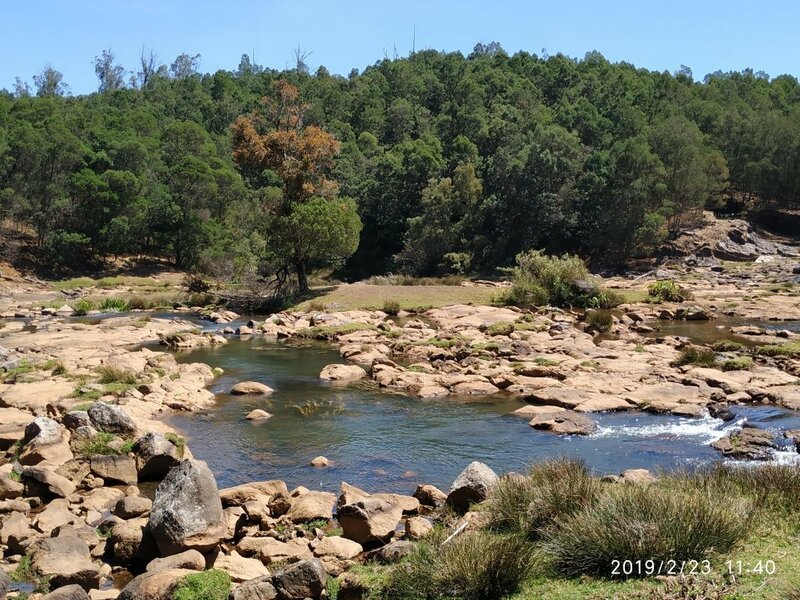 There are several places to visit en route to Pykara from Ooty. This Coniferous forest is a must visit. The silence of these forests are like music to the ears of people from the cities where the blazing sound of the horns and construction would drive one up the wall. This is also the region where several a famous movie(s) were shot (it was eerily reminding me of the movie Raaz). Feel free to walk right in and you will be walking back with several beautiful memories and pictures. This little hilltop is famous for exactly what the name suggests – shooting (film shooting). With an entrance fee of ₹10 – ₹20 per head, this place is a little over priced for a simple hilltop with nothing. The climb although would test your stamina and would make you thirsty. The temperature during midday is pretty warm and would make the climb more tiring. 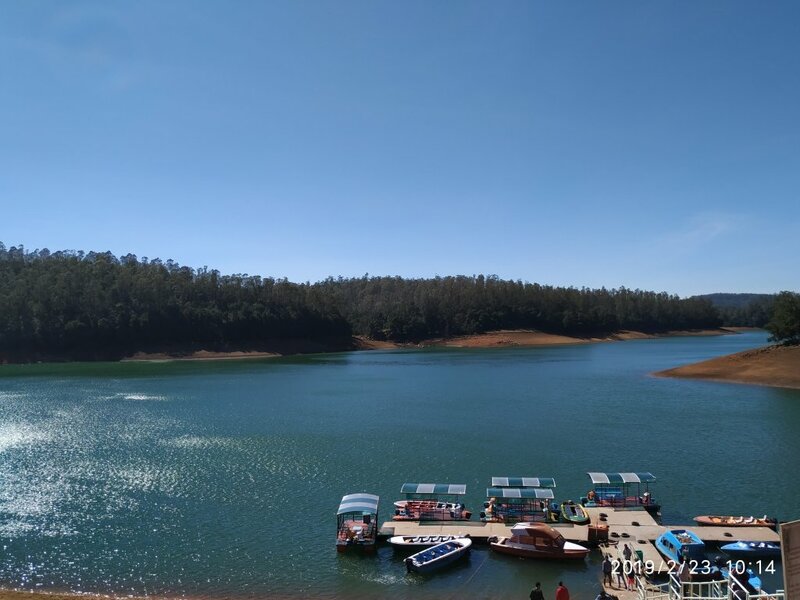 Unlike the Ooty Lake, the Pykara Lake has wonderfully blue water that attracts the beholder instantaneously. Boating is the main activity here. Charged at about ₹900 for a boat, with minimum 4 and max 8 person per boat for a 20min ride, it is quite expensive. You could always avoid the boat ride and sit back with a cup of tea or a snack and enjoy the cool breeze and the view. About half a kilometre away from the Pykara lake, this waterfall is a nice downhill trek. This place has an entrance fees and the ticket can be bought at the counter. With nothing but the chirping birds and the song of the river breaking the silence (also the occasional screams and shouts of delighted humans) this is a peaceful spot to sit and think, or just enjoy the view. The water flow during the months of late winter to early summer is low and the full glory of the water falls cannot be witnessed. By paying a fee of ₹30 you can walk into the world of endless varieties of roses. The vibrant colours and the different types of rose will surely surprise you. A must visit for the rose lovers. In case you wish to own a rose of your own, walk right across the street to the little nursery there and pick up a rose of your choice for a mere ₹10. 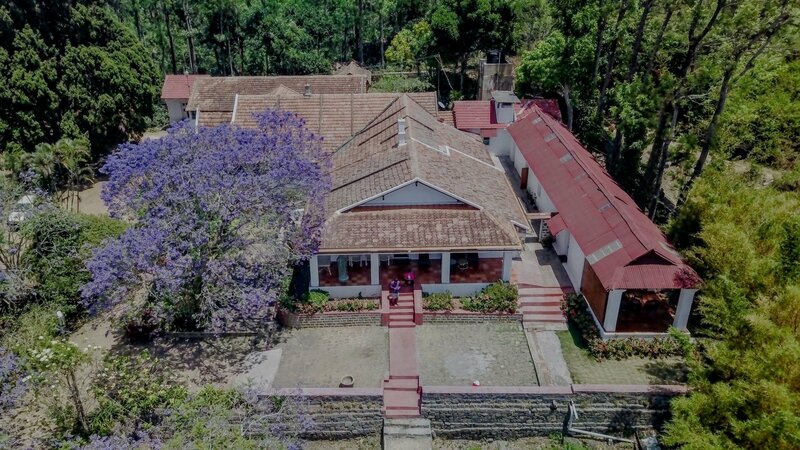 This humongous garden covering 55 hectares of land is surely not something you can cover entirely, along with the other spots in a day. Having to climb up the slopes of a hill to view all the regions of this park makes it a tiring job. With aching legs, we decided to take a shorter route to cover a small portion of the gardens and got going in our journey ahead. 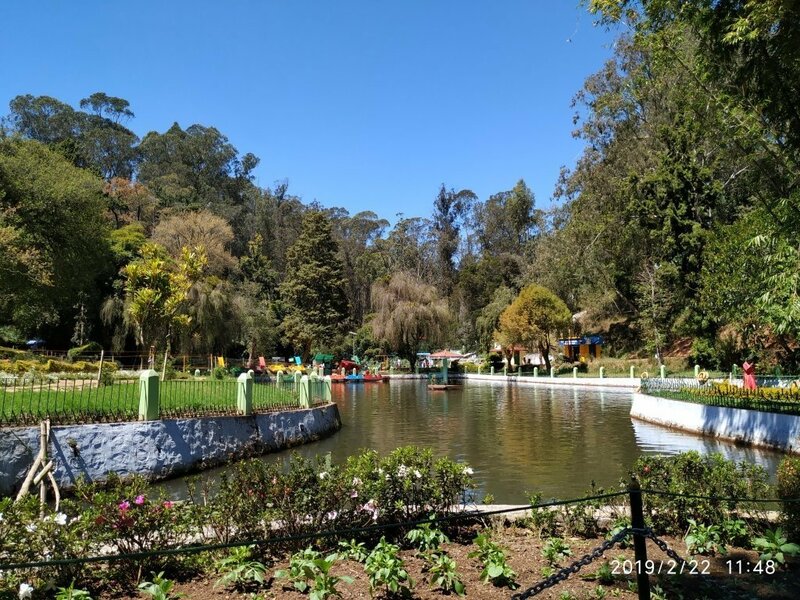 This park and boating facility in and around the Ooty lake is a nice place to chill in the evenings. With Lots of small shops around it, you could also go shopping in case you do not wish to hop onto a boat and float in the calm waters of this lake. As the name suggests this is an entire garden made of nothing but thread. The effort of the people who worked on creating the flowers and plants here (all using thread) is commendable. This place is exactly opposite to the Ooty Boat House and does deserve some bit of your time. Entrance fees: ₹20. Two Days of our time was more than enough to cover all these places and get enough rest in the evening. Overall trip cost per head (including food, accommodation, travel and sightseeing) ₹6100 . Last minute cancellation of the trip by the service provider, which meant we had to book tickets on the day of departure with another bus service provider – obviously costlier than the first set of tickets. Change of plans at the last minute leading to cancelling and rebooking the tickets. 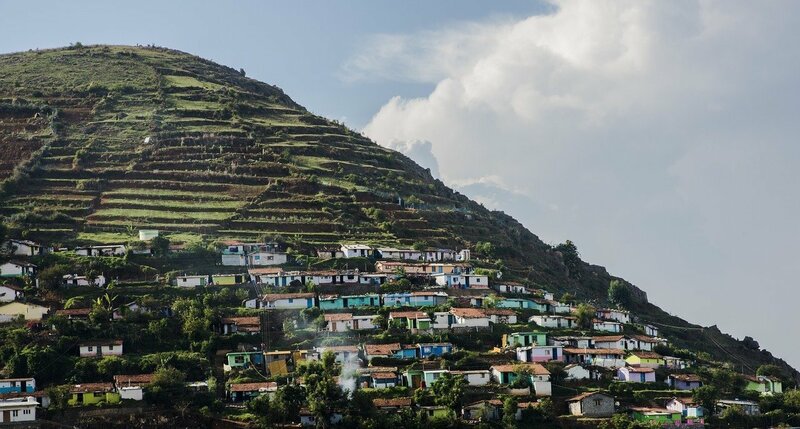 Ooty is a hill station and like every other hill station it gets really cold in the evenings and is warm during the day time. Carry enough warm clothes as the temperatures can dip to 8 degree Celsius in February. Warm water for bathing is generally not available throughout the day and frequent power outages are possible too. Late breakfast is difficult to find in Ooty and Coornoor. By late I mean 10am -11am.Finding a place that could provide breakfast is always an advantage. If you really wish to take the boat trip at Pykara you could try finding another smaller group of people and divide the cost. Please be careful while booking tickets, some of the bus service providers make last moment cancellations. With our trip almost ending because of Sam tourists (booked via redbus.in) this can be a serious issue during the peak season. We did land up spending a major part of our expense for the accommodation(₹1872 per head for two days, but we sure had a nice view and complimentary breakfast). In case anyone wants to try the same accommodation you can click on this_link . 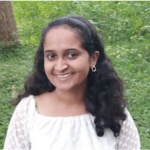 Dear readers, I hope the blog post answered some of the questions about Ooty Coornoor travel guide. Do you still have a question? Feel free to comment or rate us by clicking the 5 stars. Well described informative post. Will keep note of things to do when I head out there. Liked it. Thank you Abhiram . I am glad you liked it. Awesome, Very informative for new visitors. Will share it with family and friends. Very helpful. Thank for putting this up. Thank you very much Allwin. I am a frequent visitor and Pykara water falls is a place I have to visit. Will share it with family and friends. Good info and nice pics too…Anu.